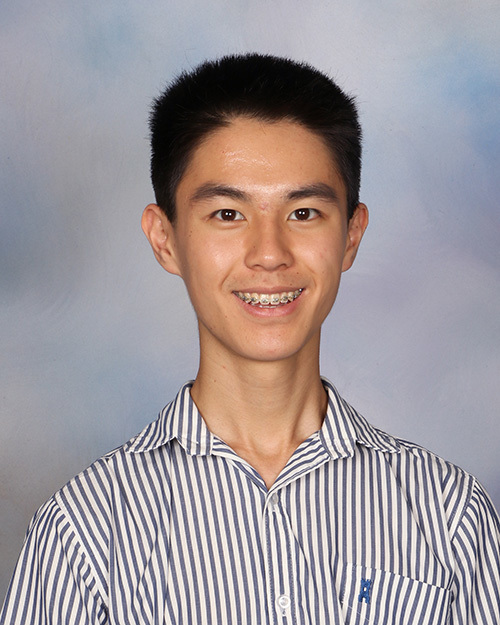 Former student Yang Fan Yun (Snell House 2014 – 2018) has been accepted into the Stanford University class of 2023. Yang Fan was the Macleans College Dux and NZQA Premier Scholar in 2018. He plans to study Human Biology, Economics and Public Policy. Until Yang Fan starts at Stanford in September he is taking a number of Stage 2 Economics papers at the University of Auckland as well as conducting research on surgical drains in the School of Biological Sciences at the university. He is also organising the inaugural New Zealand Economics Olympiad and doing volunteer work in the weekends. Stanford University is a private research university located in California. Stanford is known for its academic strength and ranking as one of the world’s top universities.